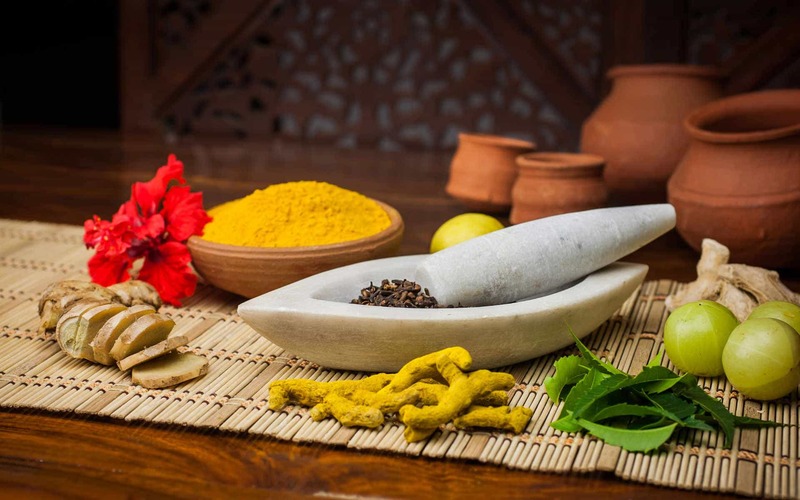 Ayurveda is India’s natural science of healing. It was established at the same time as the original systems of yoga and meditation and has been in practice since before 5000 BC. It is based on a holistic approach to natural health using effective herbs and therapies to correct any imbalance within the body. This ancient practice has spread worldwide as an innovative and comprehensive system on how one can gain balance of body and mind. Ayurveda promotes natural remedies by applying a correct diet, herbal supplements and lifestyle. It deals with every aspect of human life including daily and seasonal routine, prevention of diseases and natural treatments. It focuses on correcting the root cause of the disease rather than correcting symptoms. 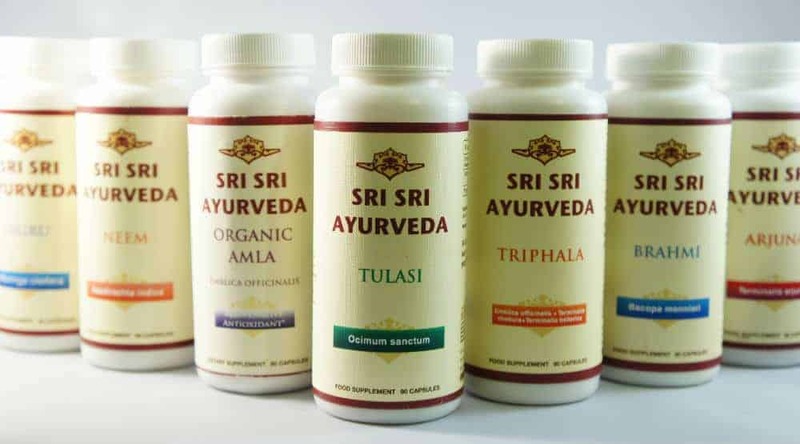 Sri Sri Tattva is delighted to make this knowledge available in the United Kingdom offering premium quality supplements, wellbeing products and comprehensive health checks through Ayurvedic consultations. Our experienced practitioners have been trained in the art of Nadi Pariksha - an ancient Ayurvedic technique of diagnosis through the pulse. It can accurately diagnose physical, mental and emotional imbalances as well as diseases. It is a non-invasive technique that enables to reach the root cause of health issues and not just address the symptoms.